WhatsApp has become an ultimate messaging application for communicating with millions of people across the world. You can send text messages, audio and video files, documents, location and even contact details to the other person using WhatsApp. 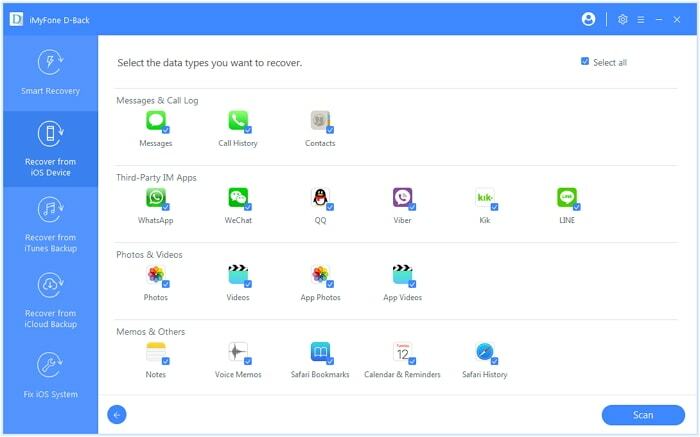 In case your phone gets stolen or you lose your phone, all the WhatsApp data would be gone. You might start asking how to download WhatsApp messages from iPhone. It would be impossible to recover them if you have not created a backup. In such situations, downloading the WhatsApp data would prove crucial so that you don't lose important conversation. It can selectively or fully download WhatsApp messages and its attachments from iPhone. It can download WhatsApp data without affecting your current data on iPhone. It will not affect your previous backups. You can view them whenever you want. It supports all iPhone models including iPhone XR/XS/XS Max and is compatible with all iOS versions. You can now download WhatsApp messages directly from iPhone using the iMyFone D-Back. Step 1.Launch data downloading tool and select “Recover from iOS Device”. Click “Start”. Step 2.Connect your iPhone to the computer. Click “Next” when the software detects the phone. Step 3.All the files types will be displayed on the screen. Select “WhatsApp” under Third Party IM App and click “Scan” to continue. Step 4.All the WhatsApp data will be displayed once the scanning is over. Select the chats and attachments that you want to download to the computer and click “Recover”. 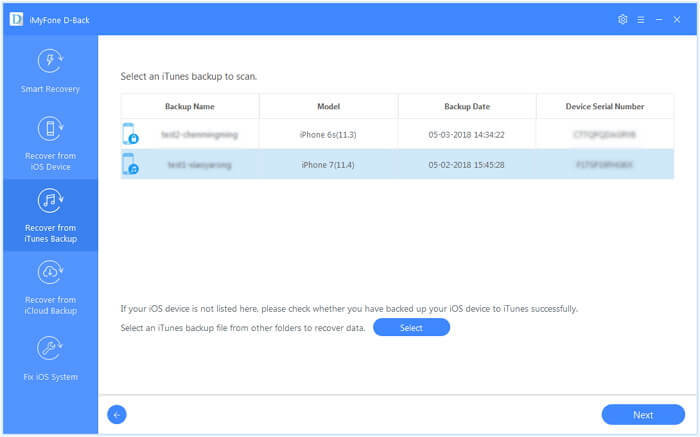 If you are thinking how to download WhatsApp messages from iPhone backups, iMyFone D-Back also allows you to download using iTunes and iCloud backups. Step 1. 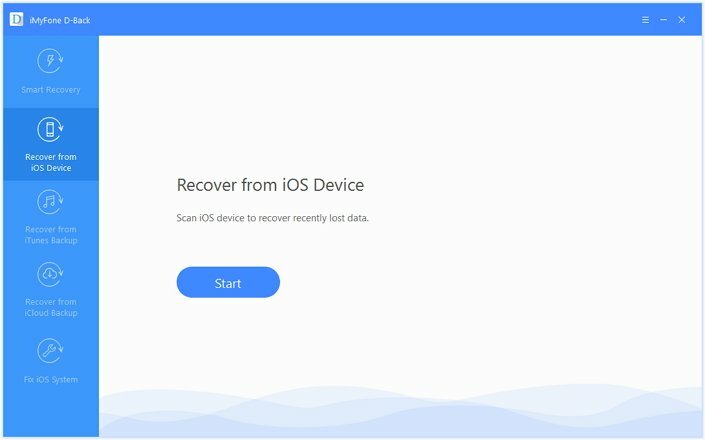 Launch iMyFone D-Back and select “Recover from iTunes Backup”. Click “Start”. Step 2. All the available iTunes backups will be shown. Choose the one you want and click “Next”. Step 3. Select “WhatsApp” under Third Party IM App and click “Scan”. Step 4. When the scan is completed, all the WhatsApp conversations will be shown. You can select the ones you want to download and then click “Recover”. Step 1. 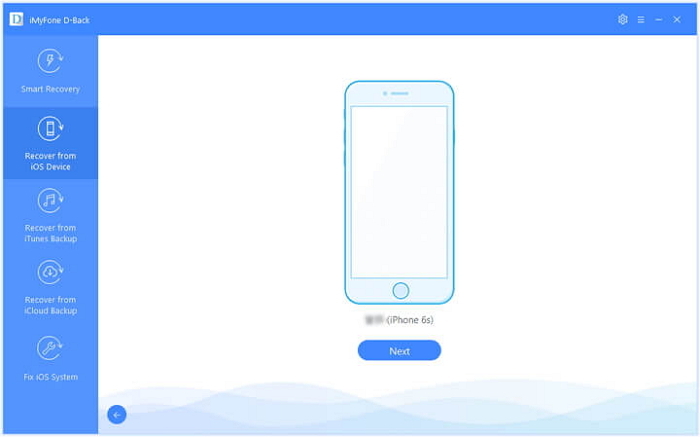 Launch iMyFone D-Back and choose “Recover from iCloud Backup”. Click “Start”. Step 2. Sign in to the iCloud account using your Apple ID and password. Step 3. 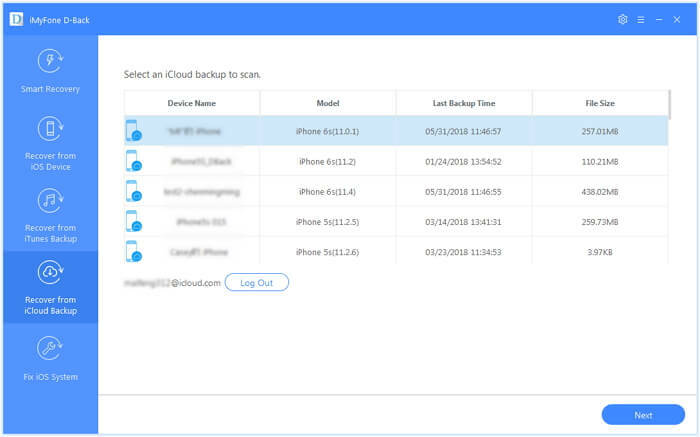 All available iCloud backups will be displayed. Select the most relevant one you want to download from and click “Next”. Step 4. Select “WhatsApp” to download WhatsApp messages and attachments to your computer. Click “Scan”. Step 5. When the scan is completed, all the WhatsApp conversations will be shown. You can select the ones you want to download and then click “Recover”. You will be prompted to choose the desired folder to save the WhatsApp conversation. WhatsApp allows you to send the WhatsApp conversation via email. You can then download and save the file to the computer. Step 1. Open WhatsApp and go to Settings. Step 2. Various options will be displayed. Choose Email conversation. Step 3. This will open the chat history of all the contacts. Select the conversation that you need to download. Step 4. You will be asked whether you want to attach media files with the chat history or without media files. Select your choice. Step 5. Enter the email address to which you want to send the WhatsApp messages and tap “Send”. Step 6. The WhatsApp conversation will be sent to the entered email address. Step 7. Now open the mail on computer and find the email you sent. Download to save it to computer. 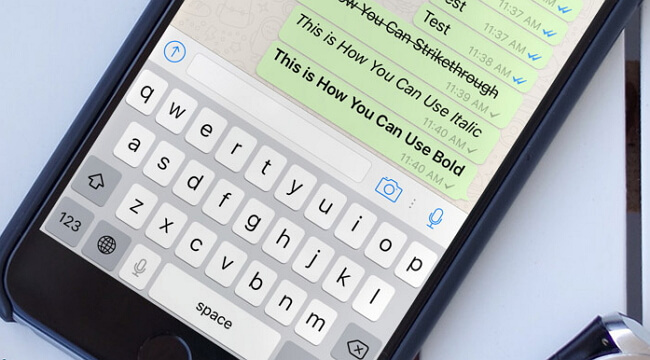 You can easily email the entire WhatsApp conversation of a contact from your iPhone itself. You can then download it to your computer and access them anytime. But you can email conversation of only one contact or group at a time. So, it takes a lot of time if you want to email the WhatsApp data one by one. 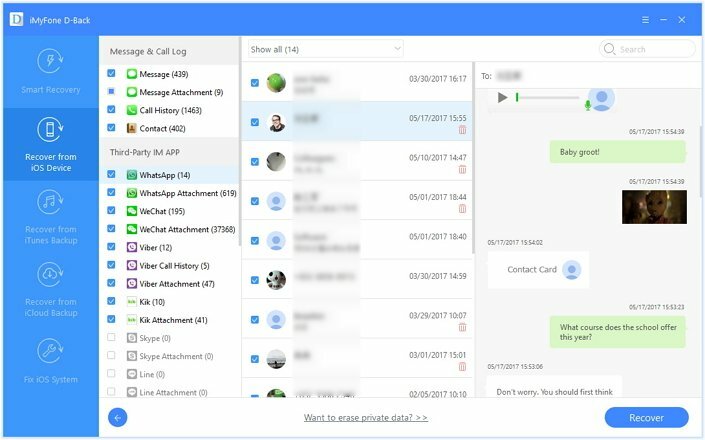 iMyFone D-Back allows you to download all the WhatsApp messages and attachments in your iPhone to the computer selectively or fully. Depending on the size of WhatsApp data, the software will scan and download conversations of all the contacts quickly. It is vital to download WhatsApp messages and attachments and save them at a secure place so that you can access them anytime in future. 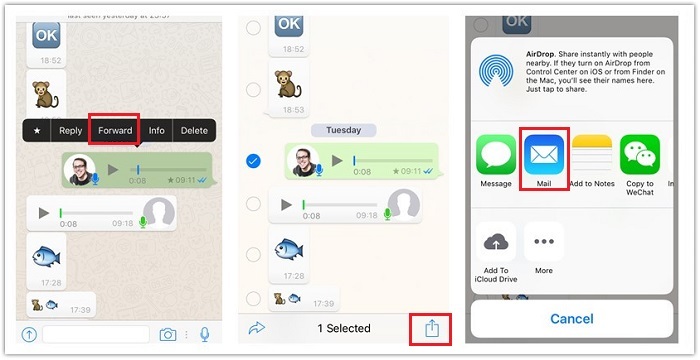 You can check all the above methods if you are thinking how to download WhatsApp messages from iPhone. Choose the most convenient way to download them via the way you trust. If you have any problems, feel free to let us know in the comment section.